Google announced the launch of a new tool for Merchant Center called Feed Rules, which lets you convert your existing data from inventory management systems to the format Google Shopping uses. Map your column headers to the attribute names supported by Google Shopping. For example, if you have an existing feed with the unsupported column header “main title”, you can set up a rule in Merchant Center to have it recognized as the supported attribute name, “title”. 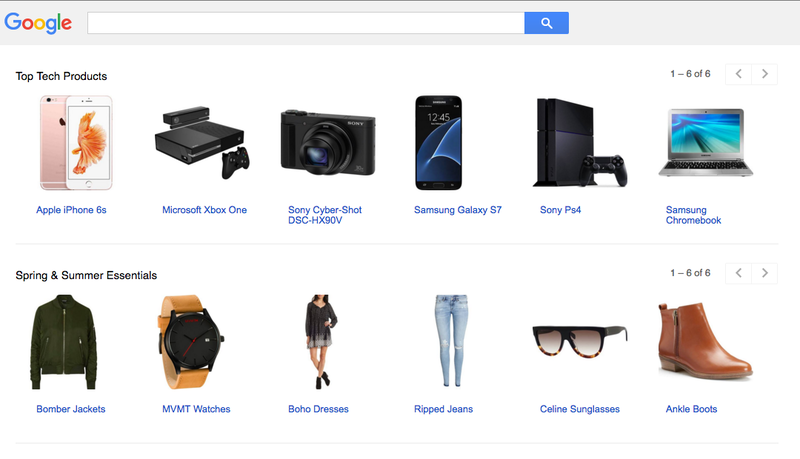 Transform the values in your feed to values supported by Google Shopping. For example, to submit gender specifications for your products, you can transform the unsupported value “for women” in your existing feed to the supported value “female”. Populate missing attribute values with a fixed value, or with different values based on conditional criteria. For example, if the “condition” attribute is missing and you’re only selling new products, you can set up a rule to have this attribute automatically set to “new”. After you specify rules, all uploads in the future will be processed accordingly. Feed Rules can also be used to organize data by implementing rules for custom labels or tagging products with shipping labels. Google makes it clear that this is just an early version of Feed Rules, and that it will make improvements based on user feedback.